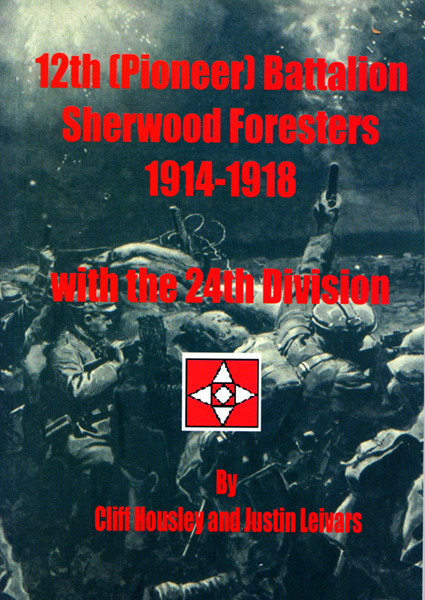 My intention here is to provide a comprehensive list of all the Sherwood Foresters Regimental Histories that were published post war and when feasible a link to a PDF copy (copyright allowing). A brief History of the 1st Derbyshire VB from the 1910 Regimental Annual Can be down loaded here 1910 Regt Annual (3Mb). A brief History of the 2nd Derbyshire VB from the 1911 Regimental Annual Can be down loaded here 1911 Regt Annual copy (2Mb). 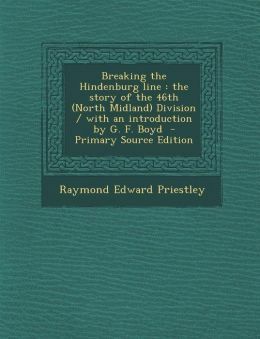 BREAKING THE HINDENBURG LINE: THE STORY OF THE 46TH (NORTH MIDLAND) DIVISION. By MAJOR R. E. PRIESTLEY, M.C., R.E. 1919. Download here 46th Division (13 MB file). 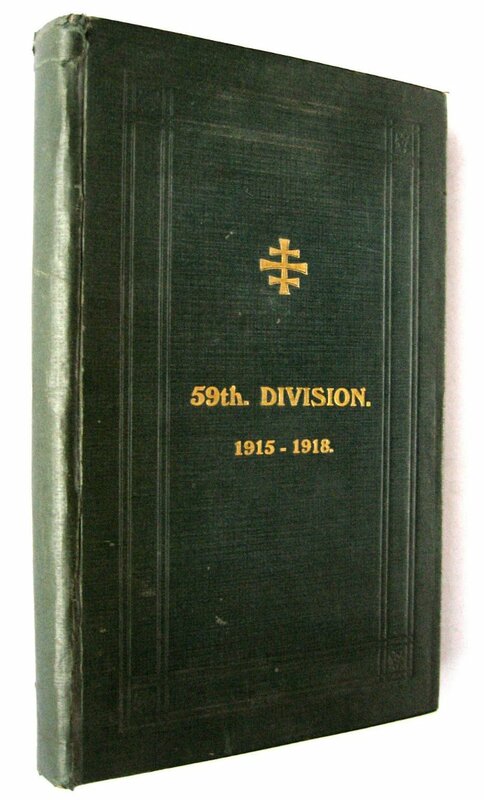 59th Division 1915-1918 by E. U. Bradbridge and Published by Wilfred Edmunds, Chesterfield, 1928. A Lack of Offensive Spirit? 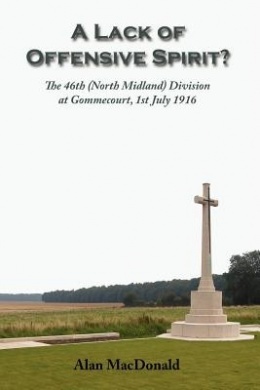 : The 46th (North Midland) Division at Gommecourt, 1st July 1916. By Alan MacDonald and Published by Iona Books, 2008. 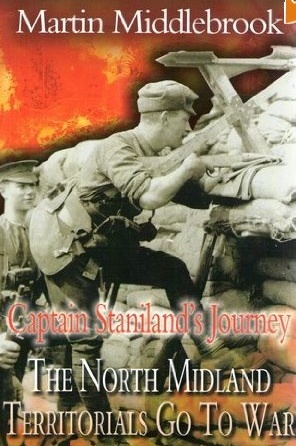 Captain Staniland’s Journey: The North Midland Territorials Go to War. By Martin Middlebrook and Published by L. Cooper, 2003. 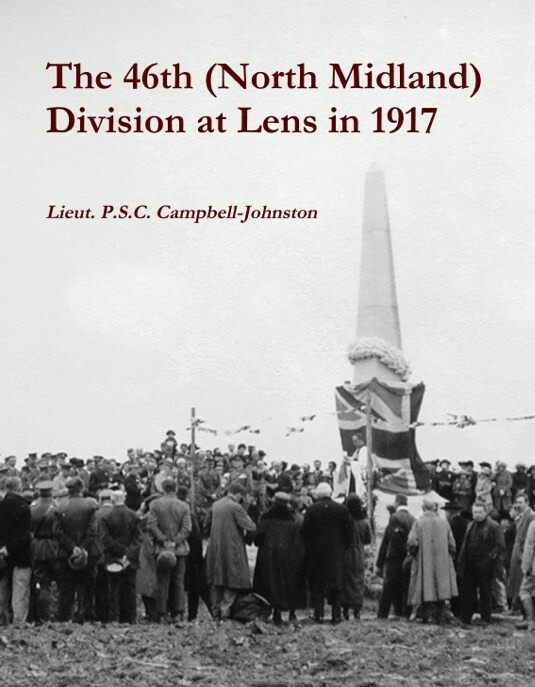 The 46th (North Midland) Division at Lens in 1917. By Lieut. P.S.C. Campbell-Johnston and Published by lulu.com 10 Feb 2011 (Originally Published in 1919). 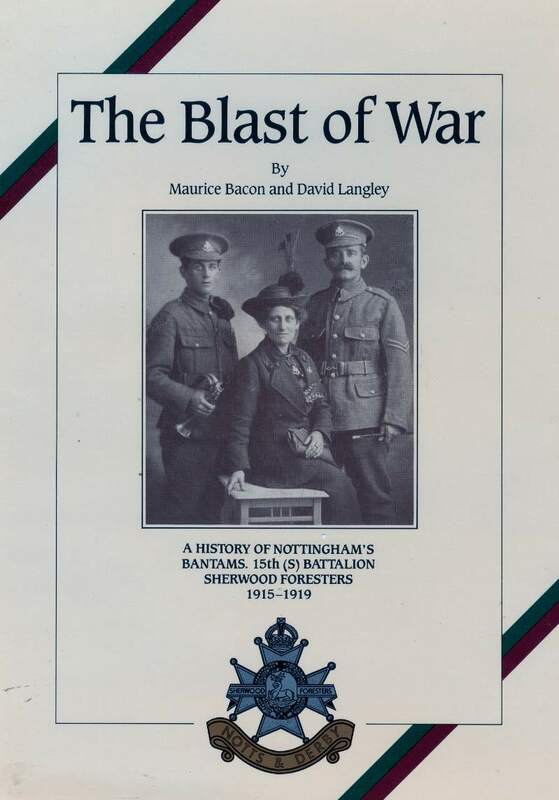 The War History of the Fifth Battalion The Sherwood Foresters Notts and Derby Regiment 1914 – 1918. By L. W. Grave and Published by Bemrose & Sons Ltd Derby and London 1st Edition, 1930. 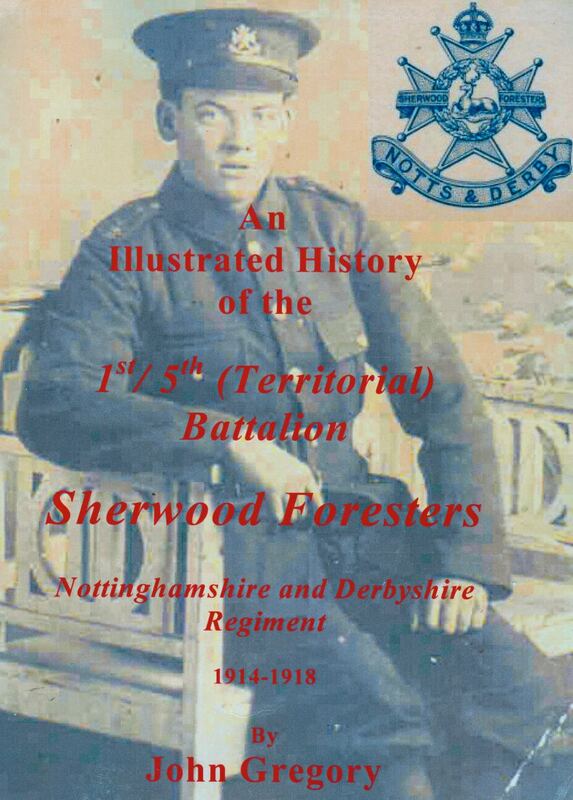 An Illustrated History of the 1st/5th Battalion Sherwood Foresters by John Gregory in 2007. Men of the High Peak by Captain W.D. 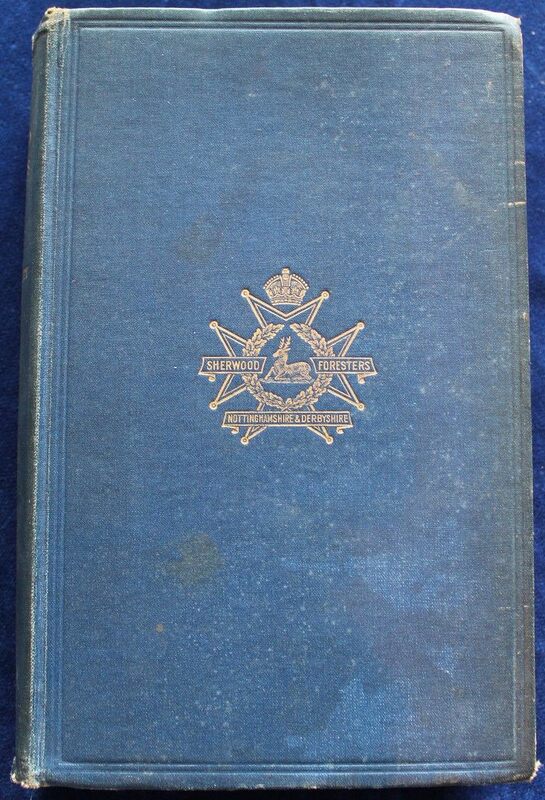 Jamieson and the Officers and men of the Battalion; edited by C. Housley, subtitled ‘A History of the 1/6th Battalion The Sherwood Foresters 1914-18’. Published by Miliquest 2008. The original history was compiled by Captain Jamieson and Colonel Robinson some time after the Great War of 1914-18. They collected together the memories of a large number of officers, NCOs and men, and from these pieced together the wartime service of the battalion. 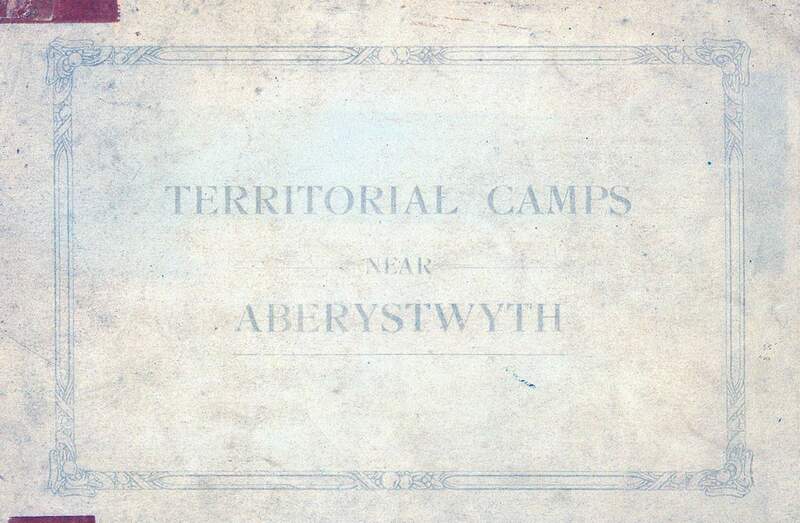 The majority of the original letters and extracts of memories used in the compilation of the book are now held in the regimental archives, together with two of the original copies of the book - only 25 copies were ever printed! 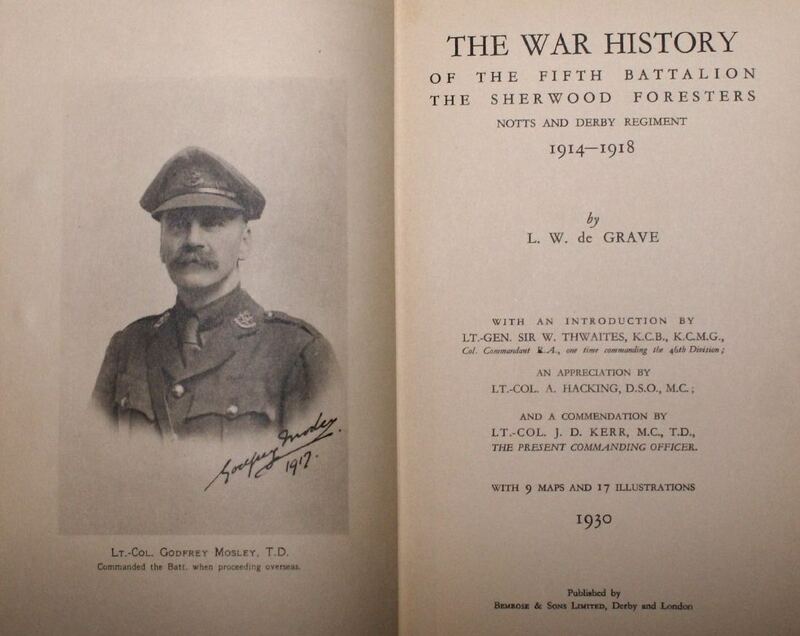 The Sherwood Foresters in the Great War: 1/7th, 2/7th, 3/7th; 1914-1918. Download here Robin Hoods History (62 MB file). 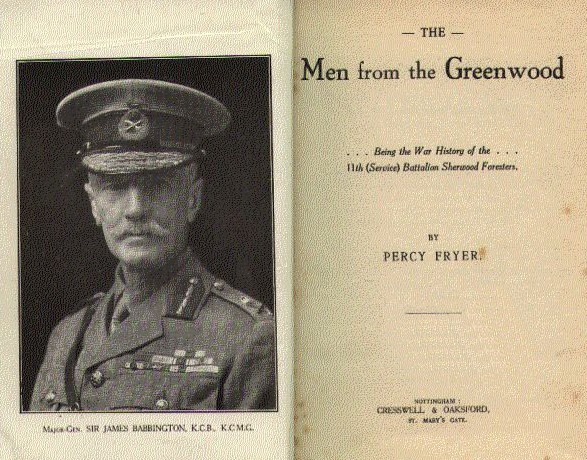 GREEN TRIANGLE: Being the History of the 2/5th Battalion The Sherwood Foresers (Notts & Derby Regiment) in the Great European War, 1914-1918. By W. G. Hall and published by Garden City in 1920. 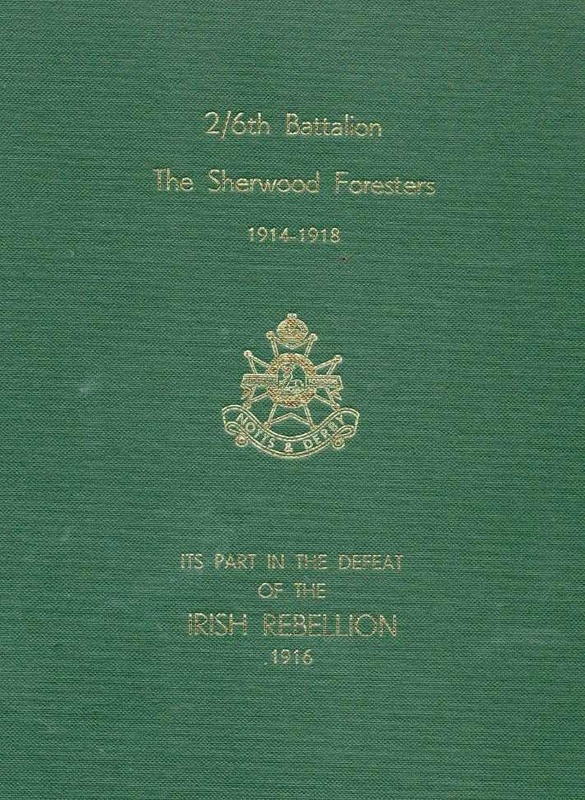 2/6th Battalion The Sherwood Foresters 1914-1918: ITS PART IN THE DEFEAT OF THE IRISH REBELLION 1916 by G. J. Edmunds. Download here 2-6th Battalion History (10 MB file). The Sherwood Foresters in the Great War: 1/7th, 2/7th, 3/7th, 1914-1918. Download here Robin Hoods History (62 MB file). 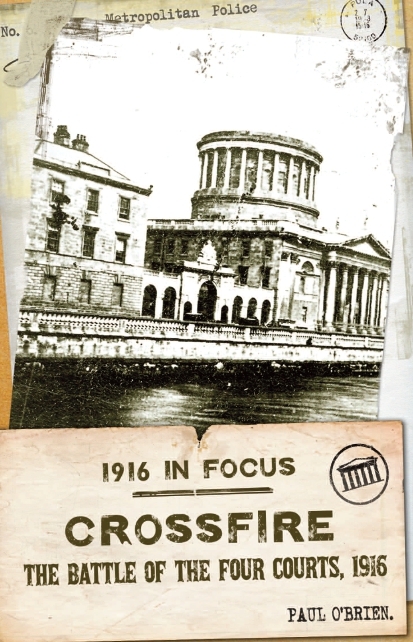 O’ Brien P., Crossfire, 1916 & the Battle for the Four Courts. New Island Press, Dublin, 2012. 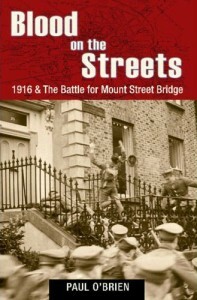 O’ Brien, P., Blood on the Streets: 1916 & The Battle for Mount St. Bridge. The Mercier Press Ltd, Cork (4 Feb 2008). 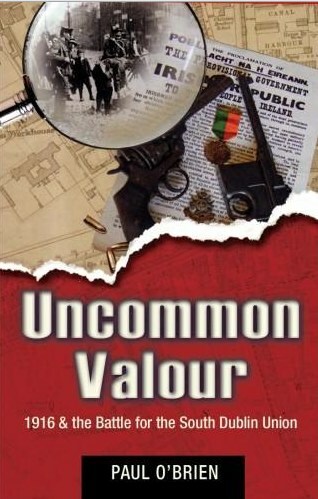 O’ Brien, P., Uncommon Valour: 1916 & The Battle for the South Dublin Union. The Mercier Press Ltd, Cork (31 Jan 2006). 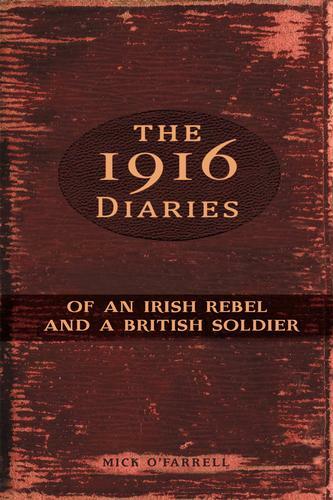 THE 1916 DIARIES OF AN IRISH REBEL AND A BRITISH SOLDIER. Mercian Press 1st August 2014; ISBN: 9781781172445. Dublin blog on the Sherwood Foresters here. Paul O’Brians short account here and here. “Hidden from Memory: Remembrance and Commemoration of the Sherwood Foresters’ Involvement in Easter, 1916” by Amanda S Kinchen (2014). Electronic Theses & Dissertations. Paper 1066. Nominal Role, Letter “D” Company, August 1915 D Company August 1915. 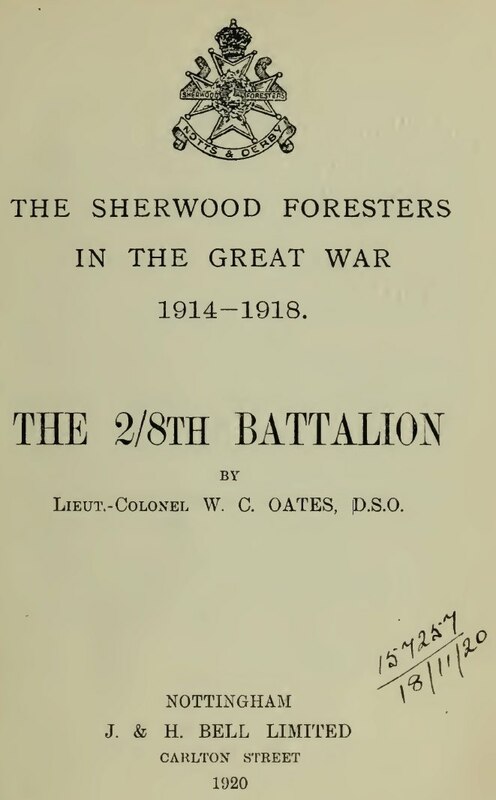 1st and 2nd Battalions the Sherwood Foresters (Nottinghamshire and Derbyshire Regiment) in the Great War. By Colonel H. C. Wylly and Published by Gale & Polden 1926. 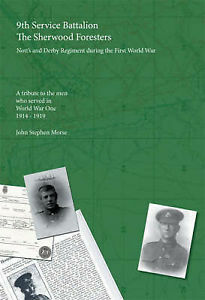 9th Service Battalion the Sherwood Foresters: The Nott’s and Derby Regiment During the First World War by John Stephen Morse and published by Tommies Guides 2007. 10TH (S) BN THE SHERWOOD FORESTERS. THE HISTORY OF THE BATTALION DURING THE WAR. by W. N. Hoyte and Published by N & M Press 2003. 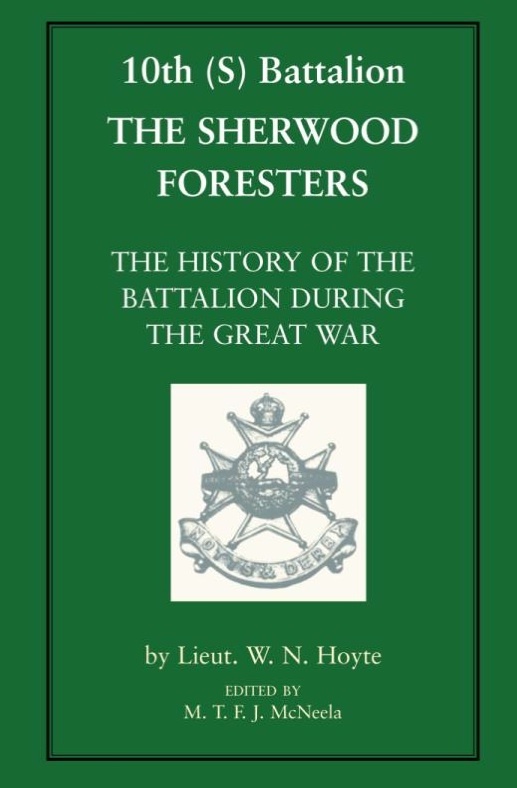 History of the 10th Battalion: Sherwood Foresters 1914-1918. By Cliff Housley and Published by Miliquest Publications 1998. Percy Fryer and Published by Cresswell & Oaksford (Nottingham) January 1920. Download here. 12th (Pioneer) Battalion Sherwood Foresters 1914-1918. By C Housley and J Leivars and Published by Miliquest. The Blast of War : A History of Nottingham’s Bantams. 15th Battalion Sherwood Foresters 1915-1919. By Maurice Bacon and David Langley. Published by The Sherwood Press, Nottingham, 1986. 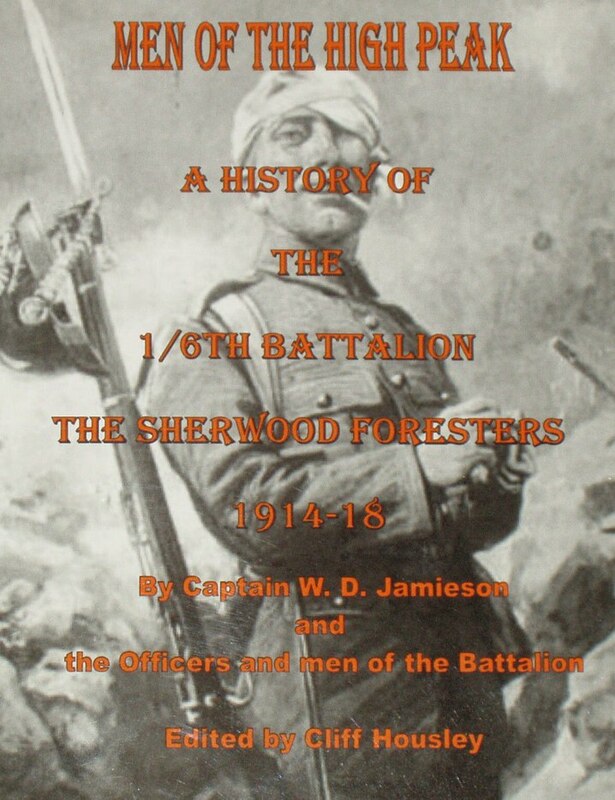 A Short History of the 16th Battalion, The Sherwood Foresters, Chatsworth Rifles. By Roy Francis Truscott and Privately Published in 1928. Due to the size it is split into several sections and the dates are estimates. Sorry for the quality but its a big book. Any specific pages or pictures please e-mail me. 17th (Welbeck Rangers): no publication. 19th and 20th Battalions; no publications. 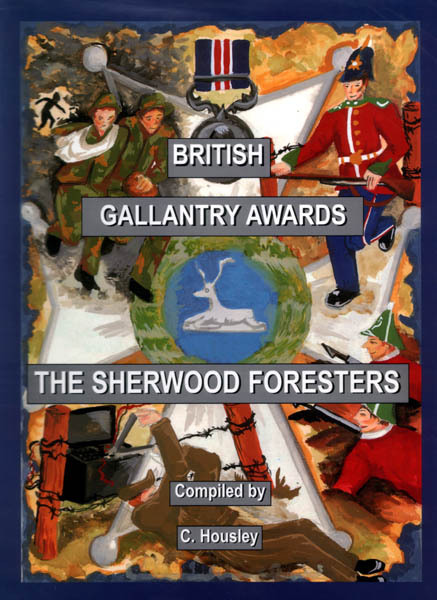 British Gallantry Awards: The Sherwood Foresters. By Cliff Housley and Published by Miliquest 2000. 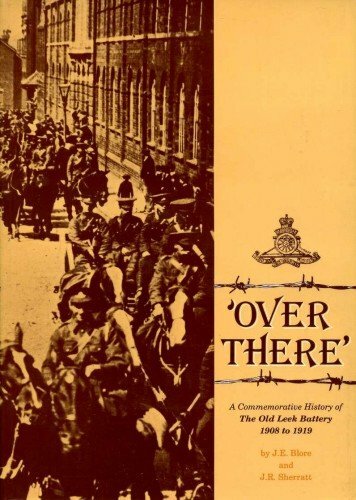 ‘Over There’: A Commemorative History of the Old Leek Battery 1908 to 1919. By J E Sheratt and JR Blore. Published by Martin Publicity in 1991. 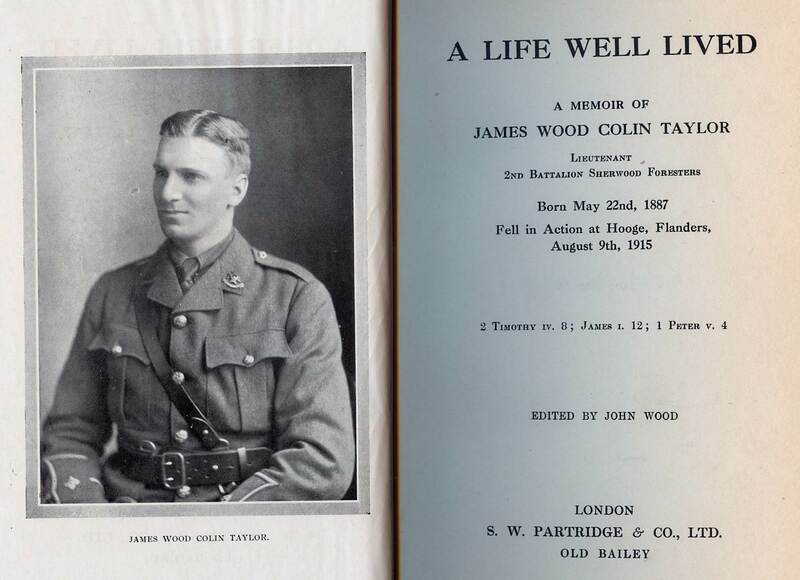 A life well lived: A memoir of James Wood Colin Taylor, Lieutenant 3rd Battalion Sherwood Foresters, born May 22nd, 1887, fell in action at Hooge, Flanders, August 9th, 1915. Published by S W Partridge 1916. 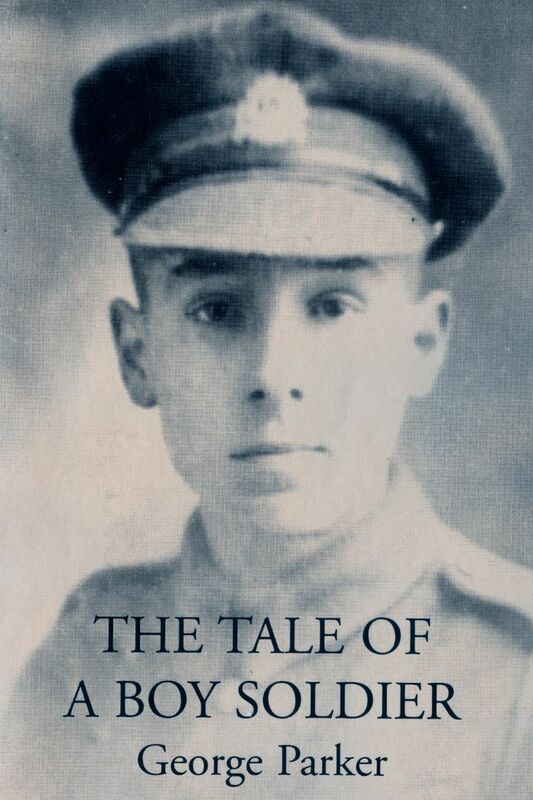 The Tale of a Boy Soldier: Memories of the Great War. By George Parker and Published by QueenSpark Books 2001. 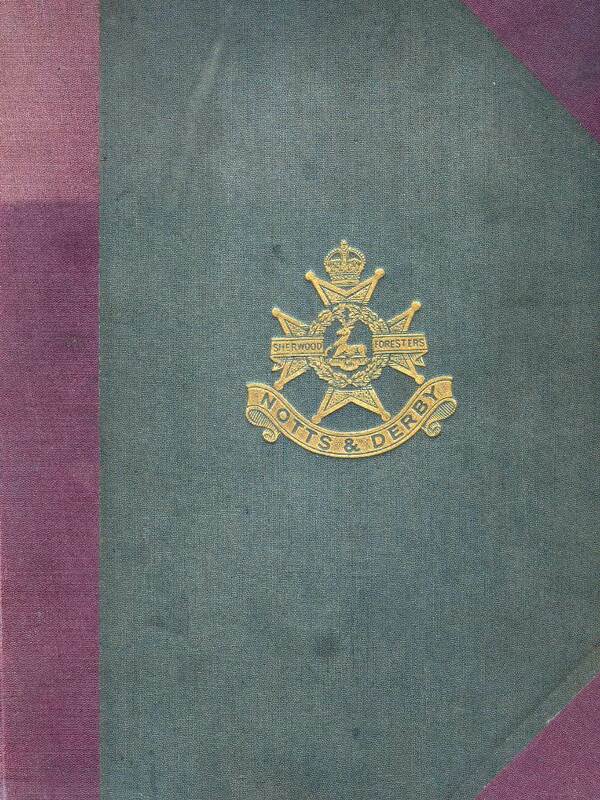 Are there any books of the 3rd and 4th reserve sherwood foresters of 1914-18 whilst based at hylton castle in 1914-18? Thanks for your info,there are bits and pieces of injured soldiers attending Hylton Castle for medical reasons, also try. Pictures of billeted and tents are shown. There are a lot about reserves guarding the coastal areas. Have you read ‘letters from a lost generation’ and walter Hutchinson diaries. A copy of the book may be held in your local library.download Walters diary. there are numerous photographs held at durham county records office. It’s a long hard process going through the micro film. there are numerous photographs of company photographs around and based in sunderland.